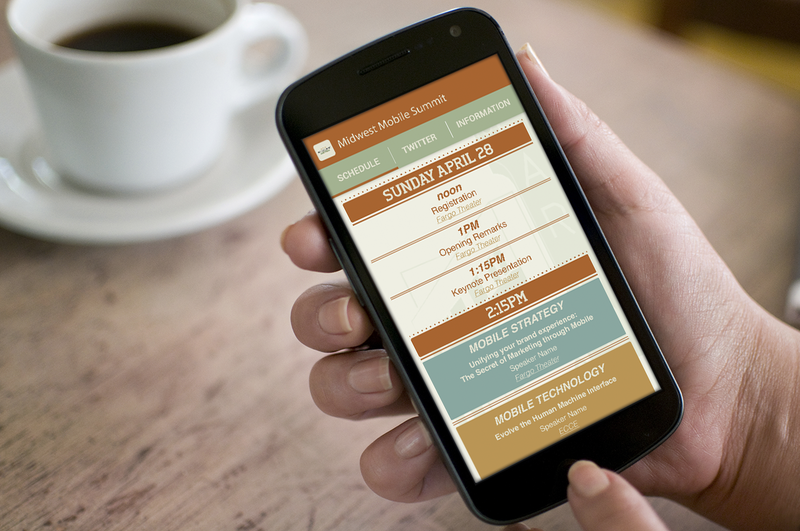 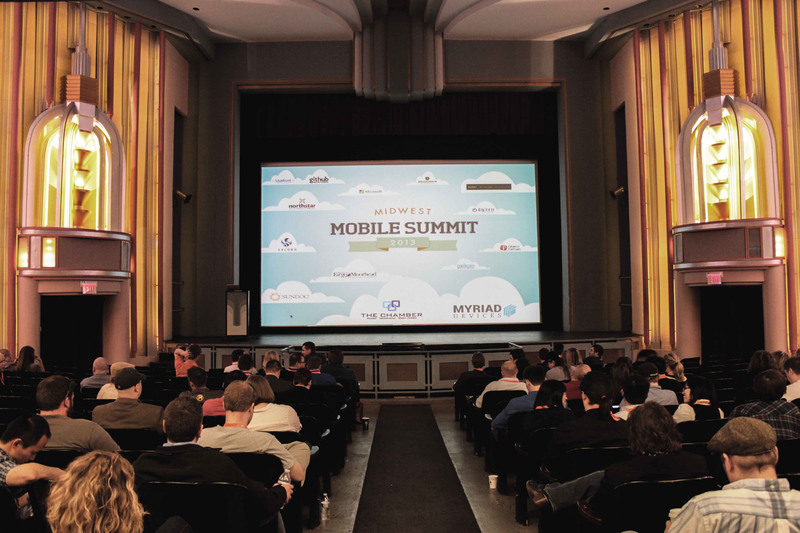 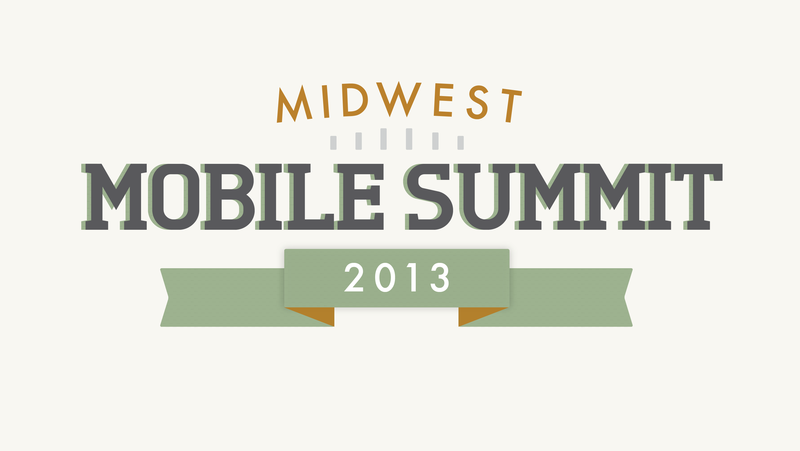 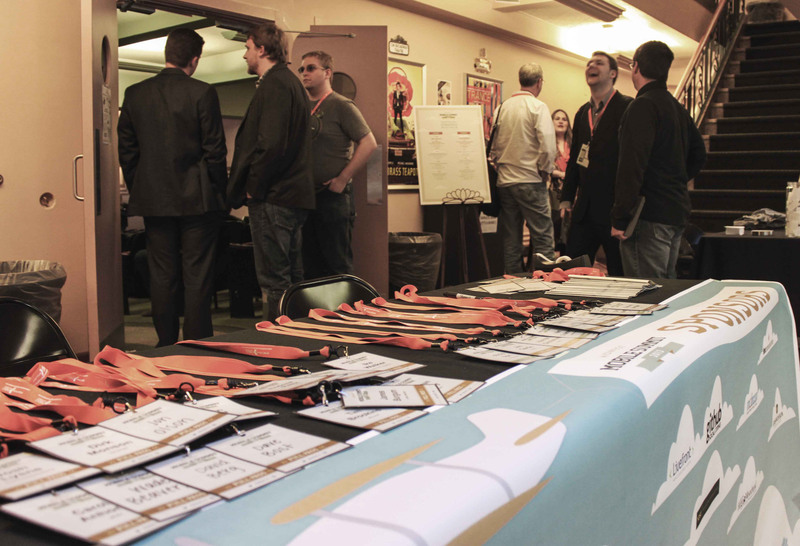 I got the rare opportunity to create everything for Midwest Mobile Summit from scratch. 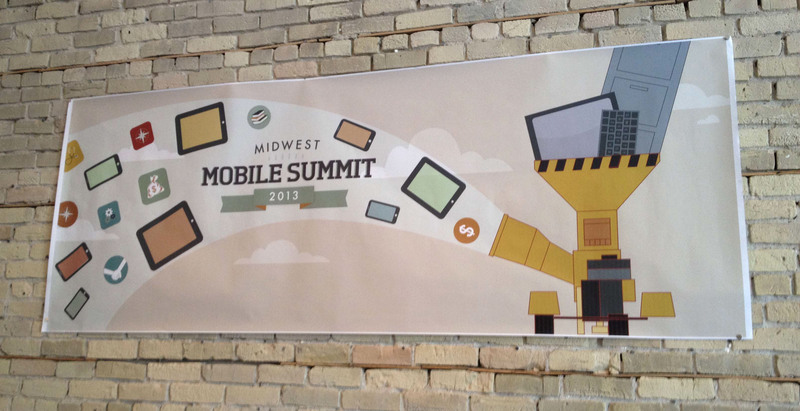 From the logo, to the app, to the decor at the summit itself...I was given complete creative freedom. 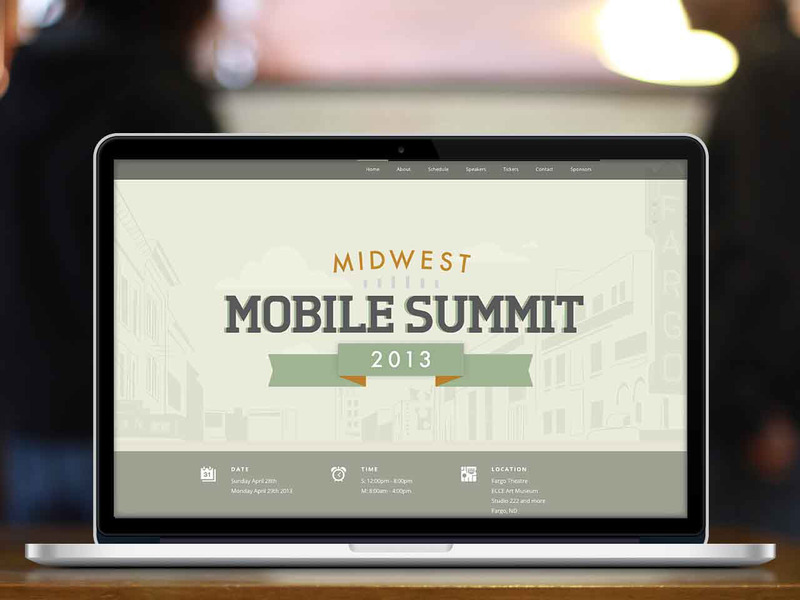 It was a great experience, and I look forward to designing for next year's Summit.